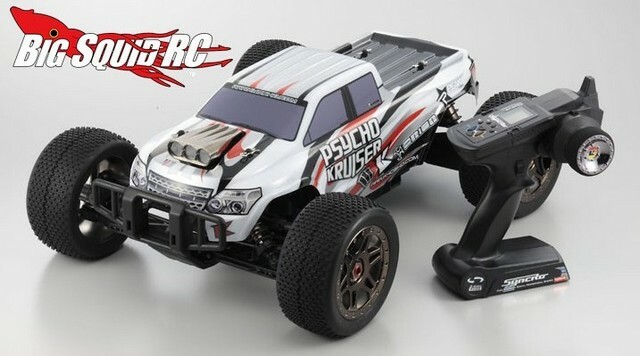 Kyosho 1/8 Psycho Kruiser Monster Truck ReadySet « Big Squid RC – RC Car and Truck News, Reviews, Videos, and More! 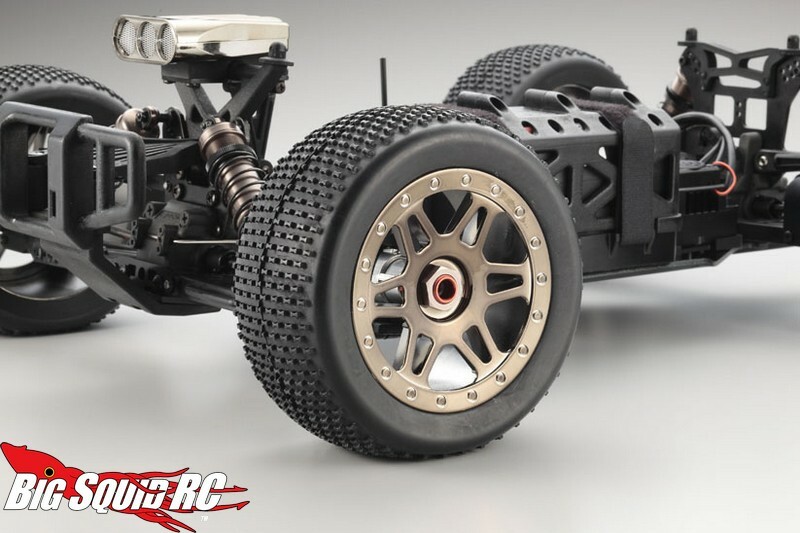 First shown at the Nurnberg Toy Fair, Kyosho has now released full information on their 8th Scale Psycho Kruiser Monster Truck. 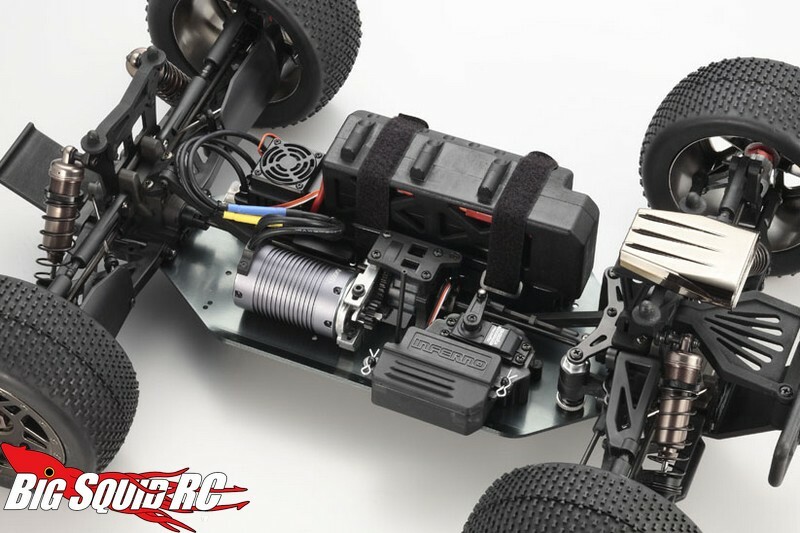 The Psycho Kruiser is based off Kyosho’s popular Inferno platform and utilizes a long alloy chassis and 3 gear differentials. Long travel shocks are used to soak up big jumps, and a 6S LiPo capable brushless system makes sure you never want for more power. 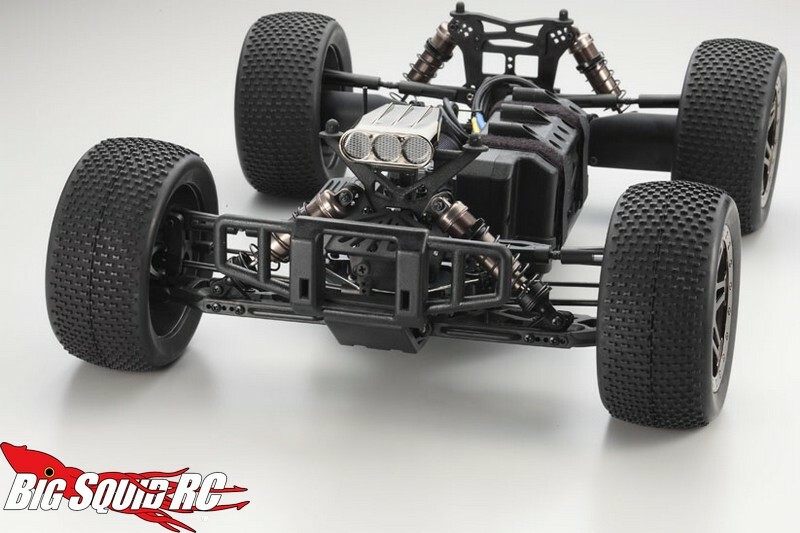 The part number for the Psycho is 30886B, it has a street price of $749, and you can find more information at This Link on the Kyosho USA website. 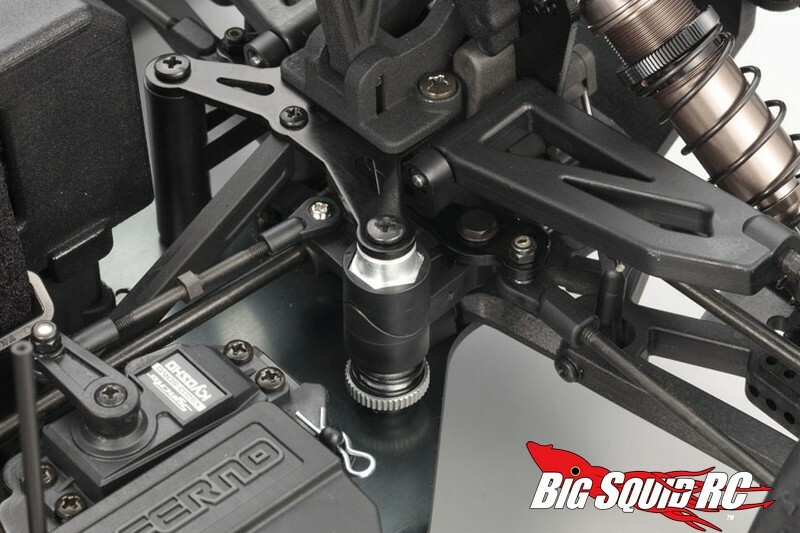 For more Kyosho news on BigSquidRC check out This Link.